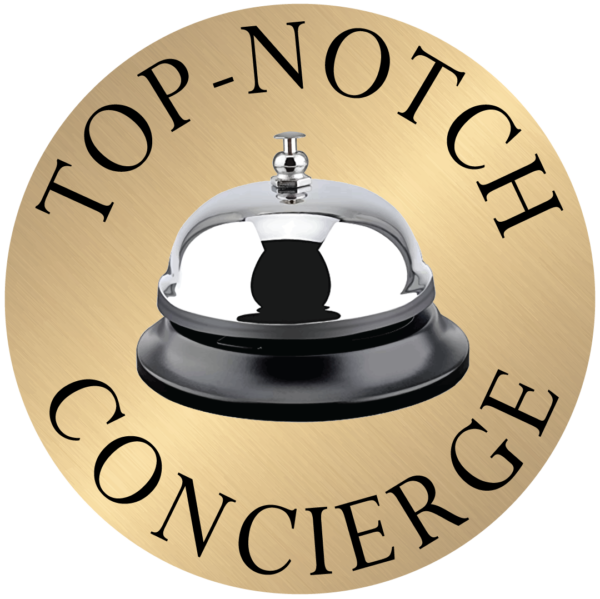 Top-Notch Concierge serves clients in Kitchener, Waterloo, Cambridge, Guelph and surrounding area. We are enthusiastic and committed to making life easier for our clients through our dedication to excellence, professionalism and passion in everything we do as a personal and professional concierge. 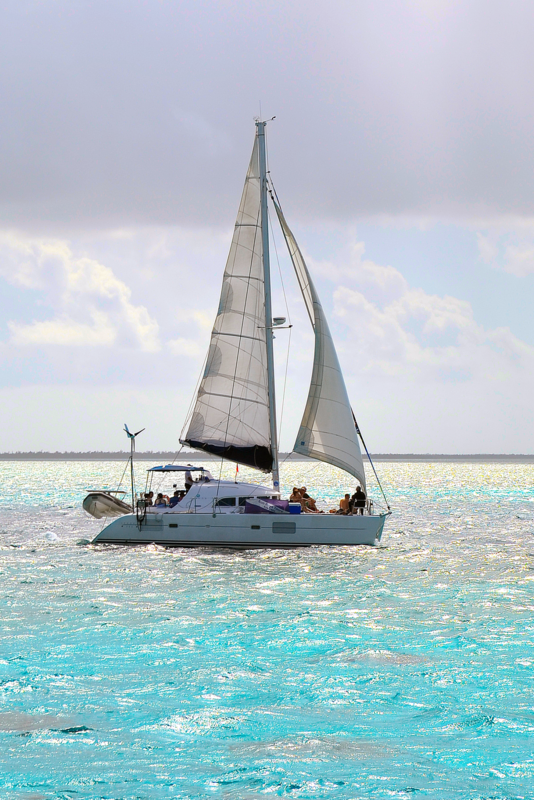 Top-Notch Concierge was created with the belief that we can help our clients find more balance and more time to do and enjoy the things that are important and they value most, whatever they may be. We stand behind that belief with a commitment to exceptional customer service. Copyright © 2019 Top-Notch Concierge.